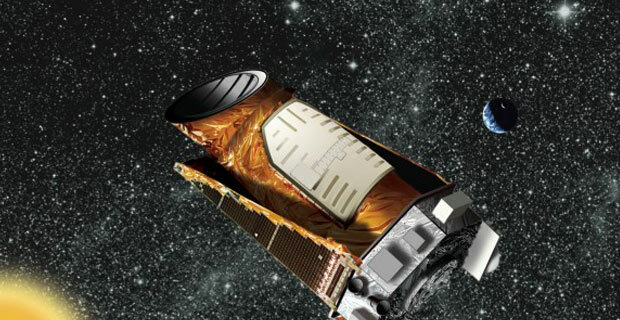 In 2013, the Kepler telescope had to stop planet hunting due to the failure of two reaction wheels. But that doesn’t mean the telescope is completely out of commission. In fact, using a new technique that takes advantage of the solar wind, the Kepler telescope just discovered its first planet, a planet that could be similar to Earth but over twice the size. Finding water on comet 67P/Churyumov-Gerasimenko comes as no surprise. Comets have been known to carry large patches of ice on them. What does come as a surprise, however, is the general makeup of this water. It is a finding that turns previously held beliefs on their head. Two years ago, NASA’s Curiosity rover landed in an area called the Gale Crater. They choose this location because it was deemed to be the best area to have once been able to support microbial life. In a teleconference this afternoon, NASA has announced that new scientific evidence supports the long-standing hypothesis that Gale Crater once held a large body of water, and quite possibly for millions of years. Due to technical issues, the launch of NASA’s Orion Spacecraft has been postponed until Friday, December 5. Join us tomorrow in the planetarium to learn more about Orion, create your own spacecraft, and watch video of Orion’s liftoff and re-entry into Earth’s atmosphere before each planetarium program. Orion is NASA’s version of a next generation spacecraft that is designed to eventually take astronauts to asteroids, Mars, and beyond!